This isn’t a character trying to overcome his demons, but one fully in league with them. 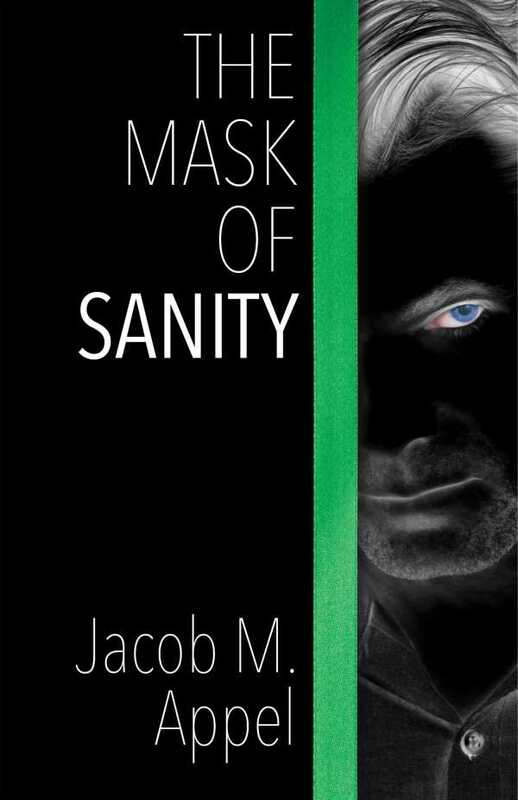 In The Mask of Sanity, Jacob Appel delves into the mind of a murderer as he plots his version of the perfect crime. Upon learning that his wife is sleeping with one of his colleagues, Dr. Jeremy Balint decides to kill his rival—and to become a serial killer in order to hide his motive. Like its protagonist, the book is tightly focused on the crime, featuring lots of attention to detail and elaborate schemes to keep the outcome unclear. Because Balint discovers the affair at the very beginning of the story, it is his plan and its execution that dominate the remaining narrative. He meticulously researches the mistakes made by serial killers who got caught, and he plans steps such as how many random victims to kill before and after his real target, and what calling card to use to tie the murders together. Appel writes in his introduction that he wanted to create a different kind of literary sociopath: not a troubled soul on the fringes, but a successful family man who easily blends into society. The author’s own medical background helps ground Balint’s job at the hospital in realistic day-to-day operations and interoffice dynamics, and make believable the protagonist’s clinical approach to his crimes. Every part of the story is told from Balint’s vantage point, as all his daily interactions are fraught with the chance of accidentally revealing his plan. Along with the murders at the heart of the story, Appel gives Balint plenty of secrets to keep: having his own relationship with a woman who doesn’t know he’s married, working with the man he plans to kill, and hiding from his wife that he knows her secret. There isn’t much sense of what Balint was like before discovering the affair, but his sociopathy influences nearly every aspect of his life. This isn’t a character trying to overcome his demons, but one fully in league with them, and that keeps The Mask of Sanity moving.